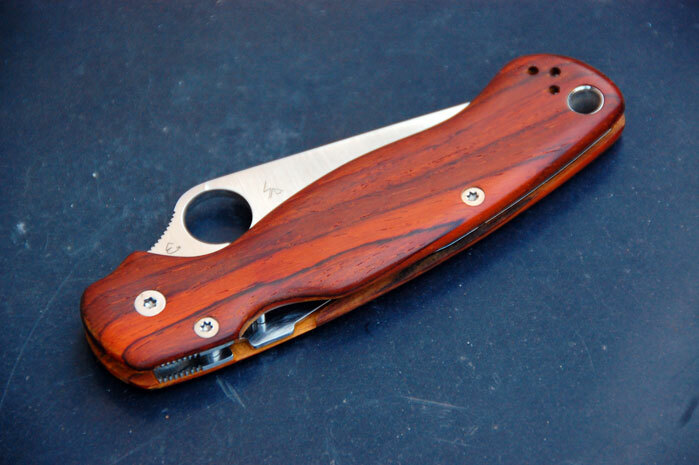 Im extremely interested in some PM2 scales just don’t know how to go about buying them! Contact me please, interested in buying. 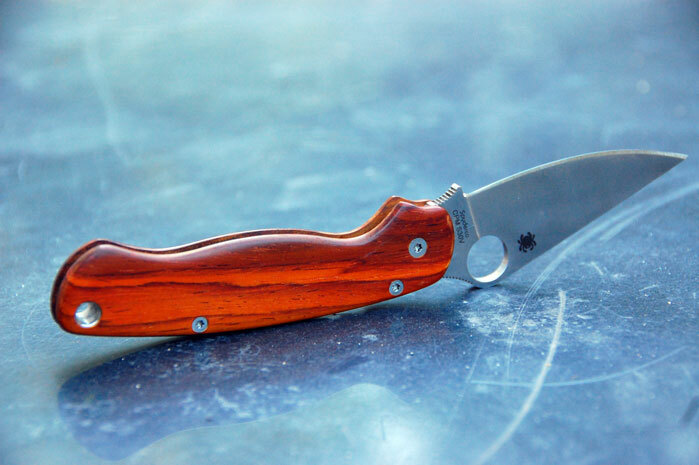 Contact Me, I am very interested in buying these wooden scales. 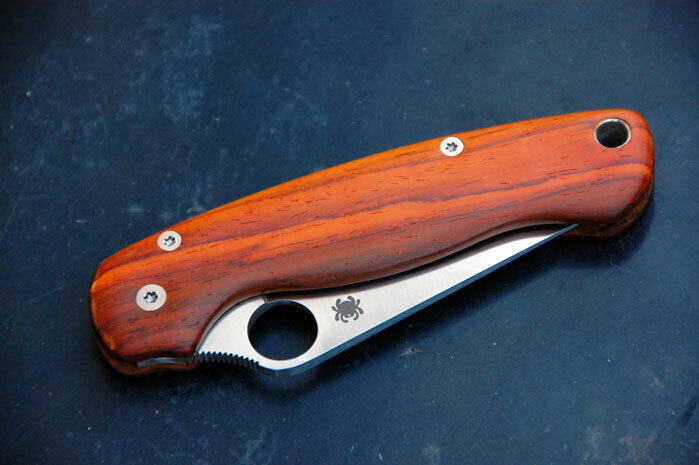 Can you tell me if it is still possible to order cocobolo scales for a Spyderco paramilitary II ? If it is possible what is the price (scales + shipping to France) ? Really interested in this scale. How does ordering process work? And how much is it? Very interested in these scales, would love to know the price. Please contact me. 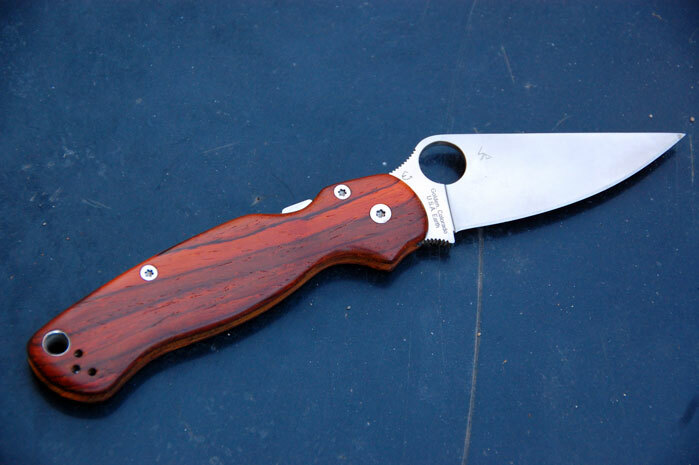 What scales would you have available for spyderco para 3? Very interested in some.